A Donington farmer recommends the use of drones as crime-fighting tool especially in taking down hare coursing. 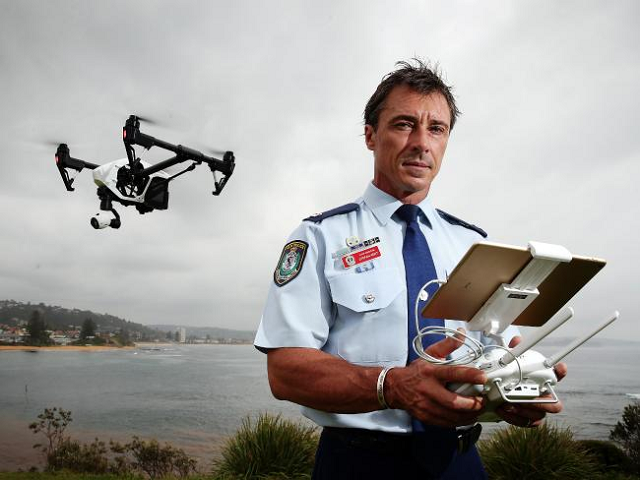 A number of police force are now testing the effectiveness of GPS-guided drones with camera in their search and rescue operations and capturing scenes in major incidents. Farmer Chris Wray, a qualified drone pilot and the chairman of Holland County NFU, is using drone for agriculture in monitoring the development of his crops as its growth is more recognizable through the bare areas that are not visible from the roadside. Wray is also aware that hare coursing, though considered illegal in some countries, still exists in some areas. He believes that if the authorities have drones as crime-fighting tool, it will discourage those who engage in this kind of cruel sports. It will also help the police apprehend at least a tenth of such incidents captured by the camera. However, he doesn’t encourage ordinary citizens to take the matters into their hands by using their own drones to record hare coursing activities as this will put their personal safety at risk. According to Devon and Cornwall Police representative, their six-month trial in using drones as crime-fighting tool went on favorably. The unmanned vehicle aircraft was able to help them successfully in searching for missing persons, capturing scenes in serious road traffic accidents and major crimes including murder. A purchase of two drones with GPS drone trackers such as Trackimo, plus associated costs, which include training, summed up to about $15,000. Though it’s a bit expensive, it’s much lower than investing in a helicopter. Moreover, the cost can be recovered in just two or three uses. 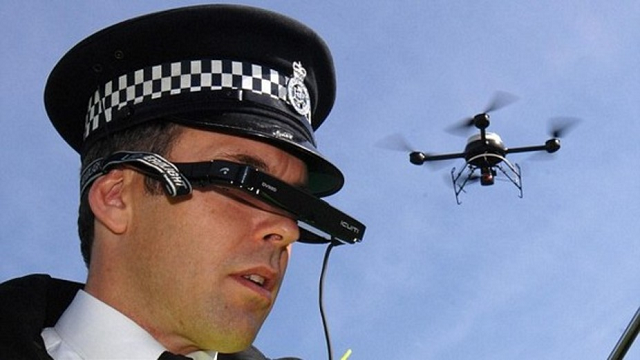 But despite the numerous benefits of using drones as crime-fighting tools in their police operations including searching for missing people in large areas, Ch Insp Jim Tyner of Lincolnshire Police said that they have no plans yet to use UAVs in Lincolnshire Police. Inspector Tyner said, “While I can see the benefit of drones for pre-planned policing operations, I am less certain of their effectiveness for responding to incidents, such as hare coursing, in real time. “In such a large county how would we ensure that the drones and operators are in the right place at the right time?